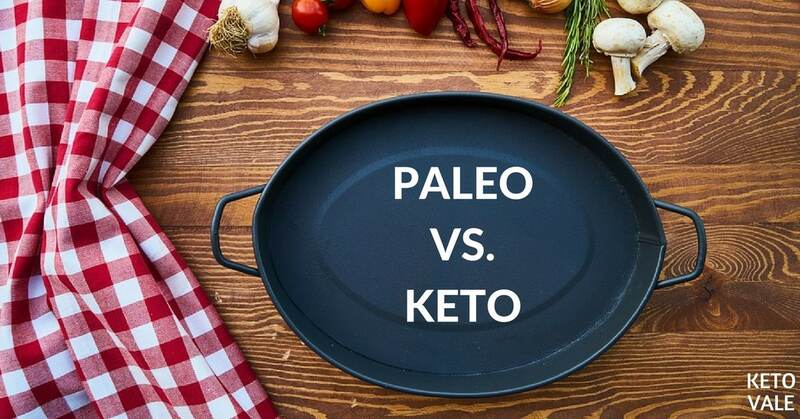 →What’s The Difference Between Paleo and Keto? If you have spent some time researching the Keto diet, you might have noticed that another diet is sometimes grouped together with it – the Paleo diet. So, what is Paleo, and how does it compare to Keto? What are the main differences? 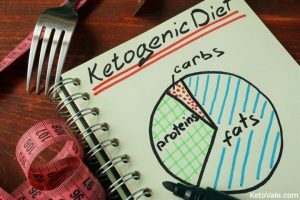 The Ketogenic diet limits carbs to a very low amount, which makes it a diet that is quite restrictive, compared to others. The daily macros that are widely accepted in the Keto community are 20-25 g net carbs (to induce a state of ketosis and to remain in it), approximately 0.8 g of protein per 1 lb of lean mass (or slightly more for highly active people and those looking to gain muscle), and fat up to a certain caloric limit, which is based on your own goals and energy requirements. A popular way to describe macros to newbies is “carbs are a limit, protein is a goal, and fat is a lever to reach your calorie goal.” You can read our article about protein on keto and use our keto calculator to find your macros. The Paleo diet is not based on specific macros, but rather on the types of food you should or shouldn’t eat. Its main idea is that early humans had a specific diet, to which our bodies are still largely adapted to this day, and that we should follow it as closely as possible (more on that in a minute). Because of the fact that the Paleo diet does not concentrate on macros so much as on food choices, it will likely be higher in carbs for most people, unless they decide to limit carbs in particular. The Paleo diet is naturally lower in carbs than the Standard American Diet (SAD) or than the standard diet of most people in the world nowadays, as it eliminates the three major sources of carbs – processed food, grains (which includes pasta, rice, bread, noodles…), and foods with added sugar. On Keto you need to compensate for the calories that came from carbs, therefore there is a heavier emphasis on fat. On Paleo you’ll be consuming more carbs – unless you decide to limit them – and therefore less fat is needed to make the diet sustainable in the long run. The Ketogenic diet is extremely low in carbohydrates, and as a result, puts your body in a state of ketosis, where its primary fuel source becomes fat instead of glucose. The goal of eating keto is to be in ketosis and become fat-adapted. The Paleo diet, while definitely lower in carbs than most people’s diets, is not aimed towards putting your body in ketosis, although it might sometimes happen spontaneously. Both diets can be used for weight loss or as a weight management tool. A lot of people find it relatively easy to lose weight with Keto, as it helps naturally regulate hunger, blood sugar and mood swings. Paleo can also aid in weight loss, as it eliminates processed carbs. This is an excellent starting point, especially for people who have more to lose. As a rule of thumb, if you want to lose weight with Paleo, keep an eye on your carbs and calories, and track them, if necessary. People who are already relatively lean would need to watch their carbs and calories closely in order to achieve their goal weight, both on Keto and on Paleo. In order to be successful with Keto, you’d need to track your macros and be very precise. Given that carbs are so limited, you need to make sure you’re not going over them, and that your body is in ketosis. Because of the macro calculations that are necessary, the keto diet might feel confusing at first, however, once you get the hang of it, it’s fairly easy to stick to. There are many apps that can help you track your numbers. Tracking macros on Paleo is a choice – some people decide to do it, for a number of reasons: to monitor the food they’re consuming, to limit carbs, to keep an eye on calories, to make sure they’re getting enough protein, and so on. Many people (especially those who have achieved their goal weight) decide to simply stick to Paleo foods and do not count calories or track macros. The same strategy exists for Keto – the so-called “lazy keto”. 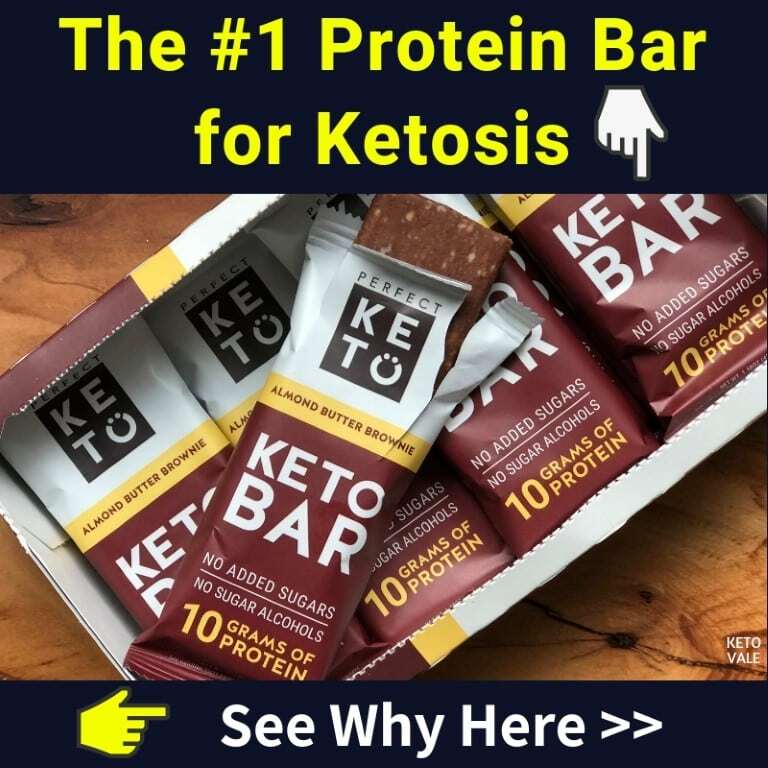 This is only recommended once you have reached your goal weight and have a lot of experience with Keto to intuitively know where your macros are at. Both diets place a strong emphasis on whole, natural and unprocessed foods. Keto prioritizes foods that have very few carbs (or no carbs at all). Paleo’s focus is on the whole and natural foods that were presumably available to our ancestors. A lot of foods in both diets are similar: meat, eggs, green leafy vegetables, healthy fats, some nuts & seeds are staples of both Keto and Paleo. On Paleo, the food choices are less limited – all vegetables are okay, fruit in moderation is also okay (on keto fruit is limited to berries only, and consumed only in moderation). Fruit, even though it was available to our ancestors, was rather scarce, and therefore a lot of people who do Paleo choose to limit their fruit consumption to 1-2 servings of fruit per day (or less). This is especially important if you’re trying to lose weight and wish to limit carbs. In general, foods lower in carbs will keep you full for longer, and as with Keto, fats should not be feared. While potatoes are off-limits if you’re doing a Keto diet, they are a gray area in Paleo – some people consider them paleo, while others exclude them from their diet. Sweet potatoes and yams are generally accepted as Paleo (but aren’t Keto). Both diets restrict processed food, as well as grains (including rice), legumes, cereals, foods with added sugar, and sugar itself. This means that foods such as bread, pasta, noodles, beans, corn, traditional sweets, among others, are not consumed on either one of the two diets. The logic behind this limitation is different, though. 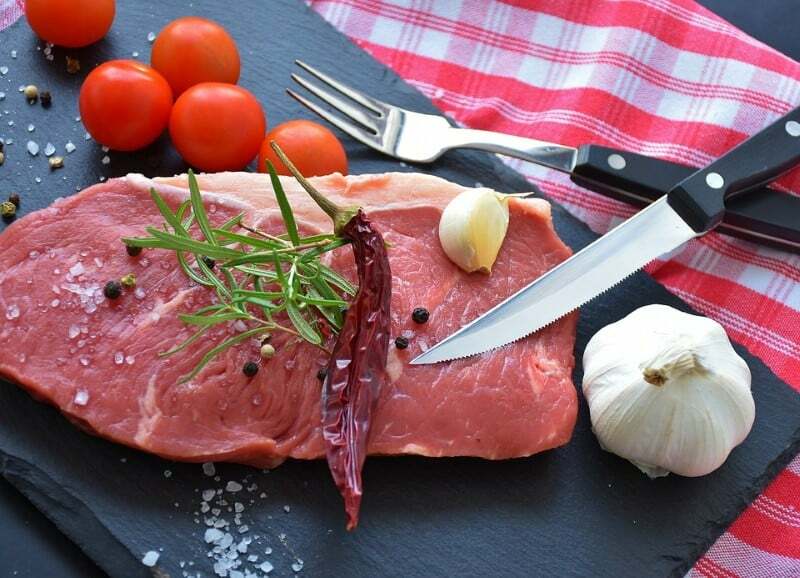 The main idea behind Paleo is that humans have started consuming these foods much later in their development, as most of them were introduced as a major source of calories with the agricultural revolution. This means that humans are genetically not very well-adapted to consuming them. The ketogenic diet limits these foods because of their high carb content – consuming these will kick you out of ketosis, and for that reason they are to be avoided completely. 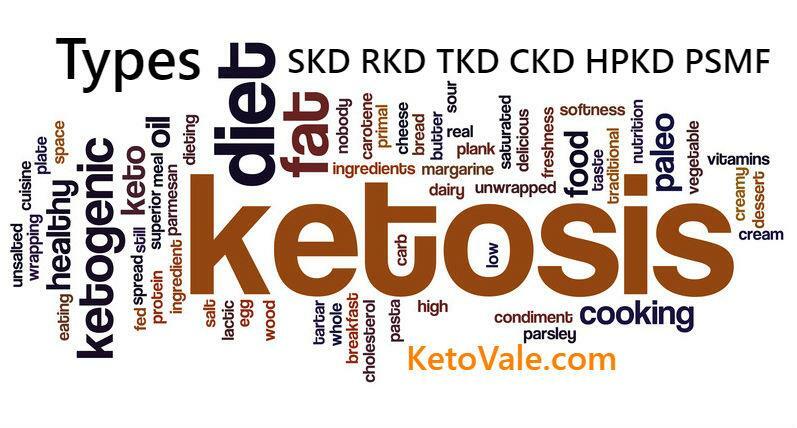 Highly processed vegetable oils that have a less than ideal nutrient profile, such as soybean oil, corn oil, canola oil, sunflower oil, among others, are excluded from the Paleo diet, and should also be avoided when doing Keto. Oils and fats that you can use on both diets are extra virgin olive oil, avocado oil and coconut oil. Dairy isn’t considered Paleo, with the exception of grass-fed butter (as butter is mostly fat). The Ketogenic diet does not restrict dairy specifically, except for the higher carbs options, which are naturally off limits (milk, condensed milk, sweetened yogurts, and so on). Some people who do Keto might choose to limit dairy to boost weight loss, or to see if they feel better without it, however this depends on each person’s goals and needs. For further reading, feel free to check this what to eat on keto diet article! A lot of people do Keto long term (for years), while some decide to switch to a diet that is less restrictive once they achieve their weight loss goal. It’s your personal choice. In many cases, people switch to a low-carb diet, i.e. a diet that is slightly higher in carbs than Keto, where you might not be in ketosis all the time. Others choose to do the so-called “lazy keto”, which means eating Keto foods without counting macros. The Paleo diet is generally sustainable in the long run for many people as they find it less restrictive compared to keto and many people decide to stay on it for very long periods of time. Keto and Paleo can be combined successfully and are, as you could see, quite similar in the types of food that are preferred. 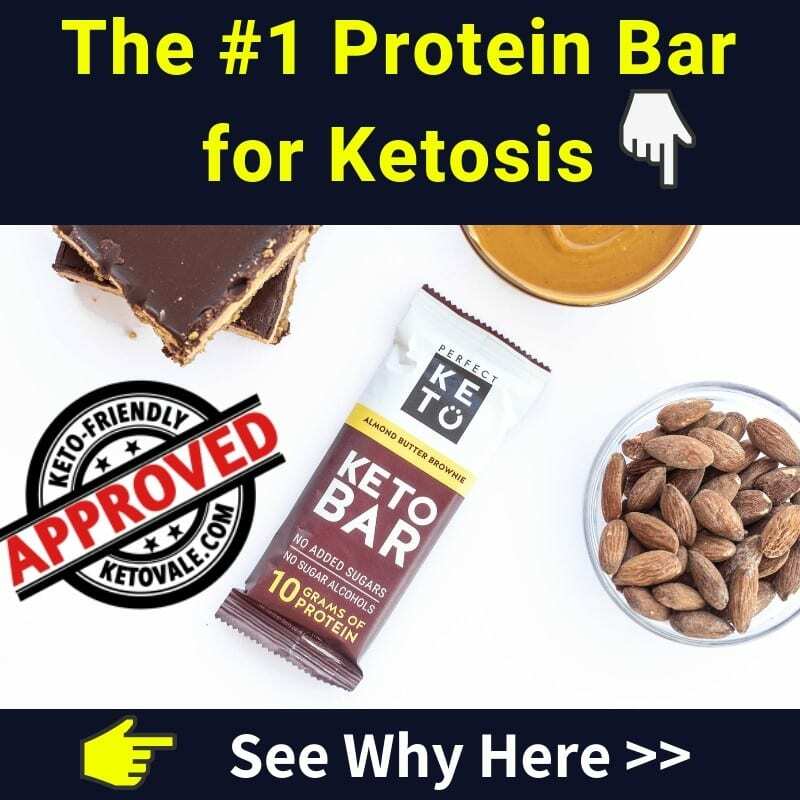 In fact, a lot of people start out Keto by doing a very low-carb version of Paleo for weight loss, and a lot of people choose to stay Paleo long-term, after losing the weight they’ve wanted to lose with Keto. Which one is better? Keto or Paleo? Well, both diets are great and sustainable for the long run. We’ve seen people practice low carb and keto for years. The best diet is the one you can follow through and make it your lifestyle. The best diet is the one that helps you achieve your specific goals and desired outcomes (weight loss, reversing diseases, etc…). Either way, whichever diet you choose, you should see it as a lifestyle change and not as a temporary fix. If you go back to your old unhealthy ways instantly after reaching your goal weight, the weight will also start to creep back. To experience these two diets’ health benefits, you need to stick to them for a long time, and not give up on the first bump on the road. Consistency is well worth it – you’ll see for yourself. 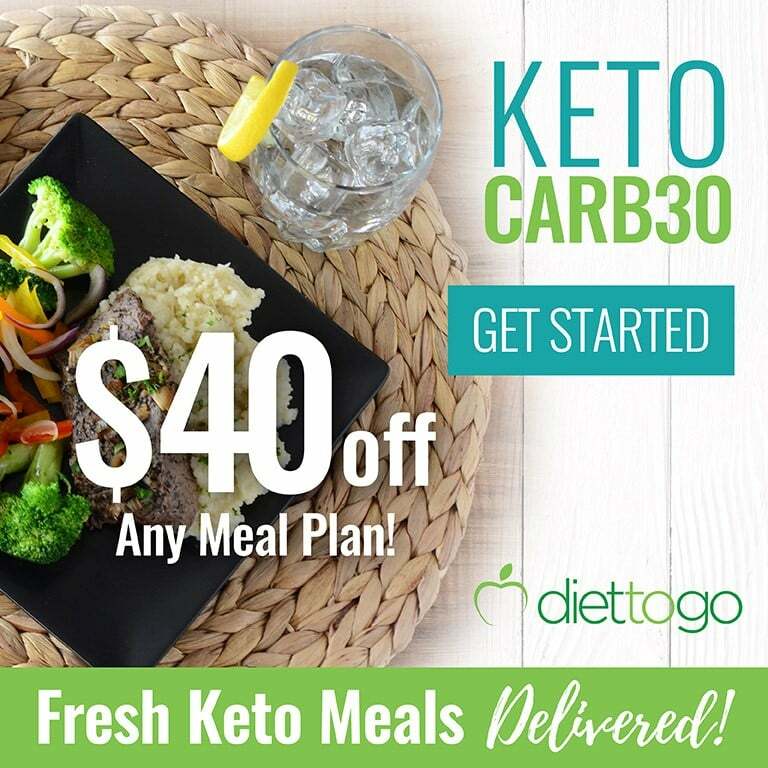 If you are new to keto and want to get started, check our keto diet for beginners guide and ketogenic meal plans.